This was in part driven by how we’ve evolved the approval process for employees to contribute to open source projects. Working with our engineering leadership, Adobe first streamlined the process to cut approval time to just a few hours, then we extended that approval to cover anyone else working on the same project. This policy of defaulting to “approval” is pretty unusual for a company the size of Adobe and aligns well to the collaborative and highly active open source contribution culture at Magento. 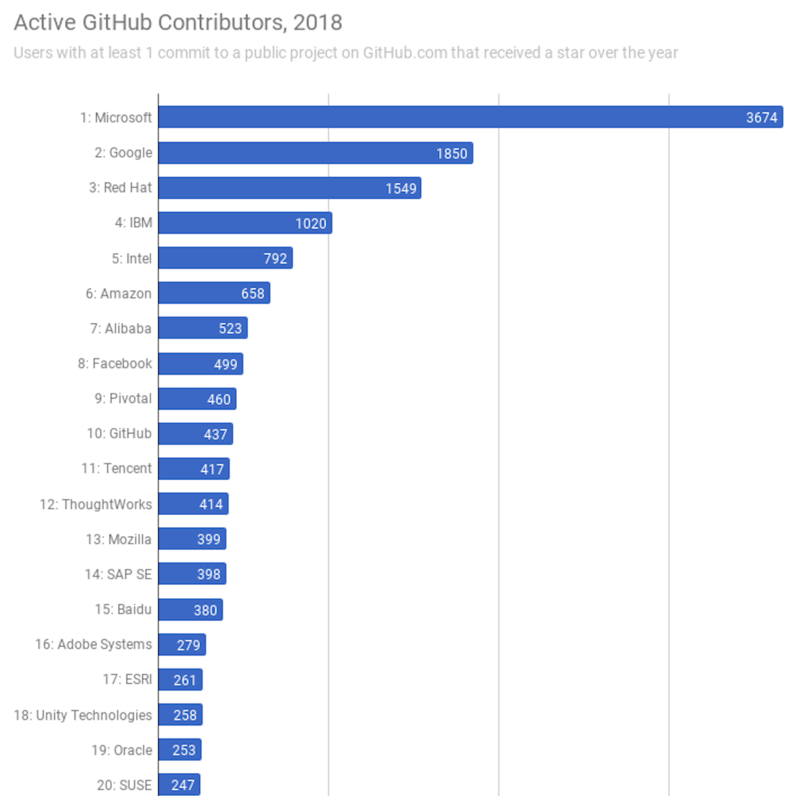 Magento Commerce evangelist Ben Marks even commented on our work: "Like many in the Magento community, I was unaware of Adobe's efforts around open source. My early conversations with the team made it clear that we were joining a company which considers open source a strategic advantage." As Ben Marks noted, "Adobe's open source tools will be an essential early driver of integrations between Magento offerings and the full suite of Adobe products and services, enabling developers to build powerful, elegant solutions. The tools will be a primary vector for Adobe developers to learn Magento and vice versa. In the near future, I expect to see our shared communities build even more packages and utilities which will supercharge customer experiences and business insight."